I’m a lover of wildflowers. Seeing, smelling, identifying and just being amid native wildflowers are on my list of my favorite outdoor pursuits in Nebraska’s landscape. 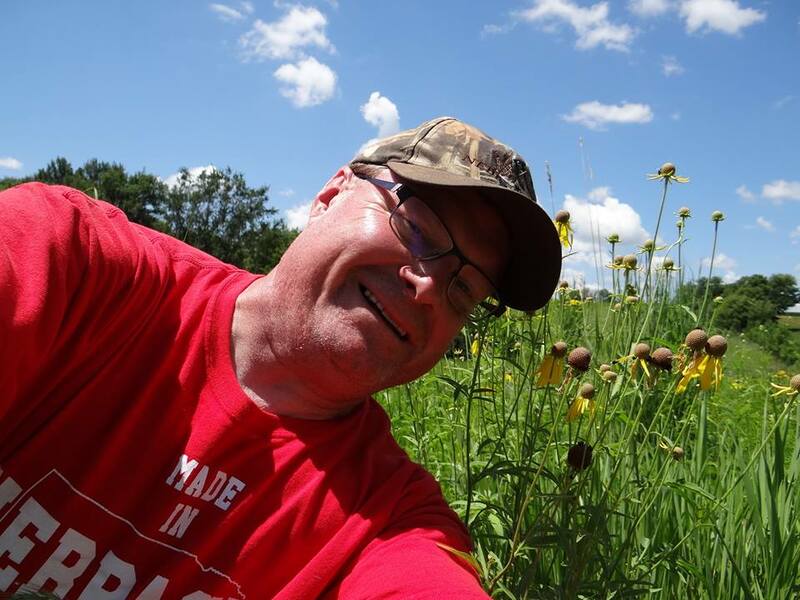 A selfie pic in USDA Conservation Reserve Program (CRP) acres with a wildflower/grassland habitat mix. Gray-Headed Coneflowers are visible to the right. Photo by Greg Wagner. And, you know what? Those wildflowers are more important than ever! No, scratch that. Indirectly, those native wildflowers are vital to all life on our planet Earth! Pollinator habitat in Conservation Reserve Program acres. Photo by Greg Wagner. For one out of every three bites of food you eat, you need to thank a bee, butterfly, beetle, bat, bird or other animal transferring pollen from one native wildflower to another! Pollinating fly on Black-Eyed Susan. Photo by Greg Wagner. 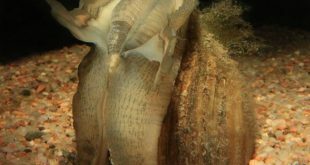 In fact, these animals on the hunt for nectar, pollen or other floral rewards provide pollination services critical to fruit, nut and seed production, and moreover, for nearly three-quarters of the staple crop plants that feed human kind and for more than 75% of all flowering plants in the world! Bee on Gray-Headed Coneflower. Photo by Greg Wagner. Pollinators and their habitat contribute substantially to the U.S. economy and are vital to keeping fruits, nuts and vegetables in our diets. In the U.S., pollination produces almost $20 billion worth of products annually. 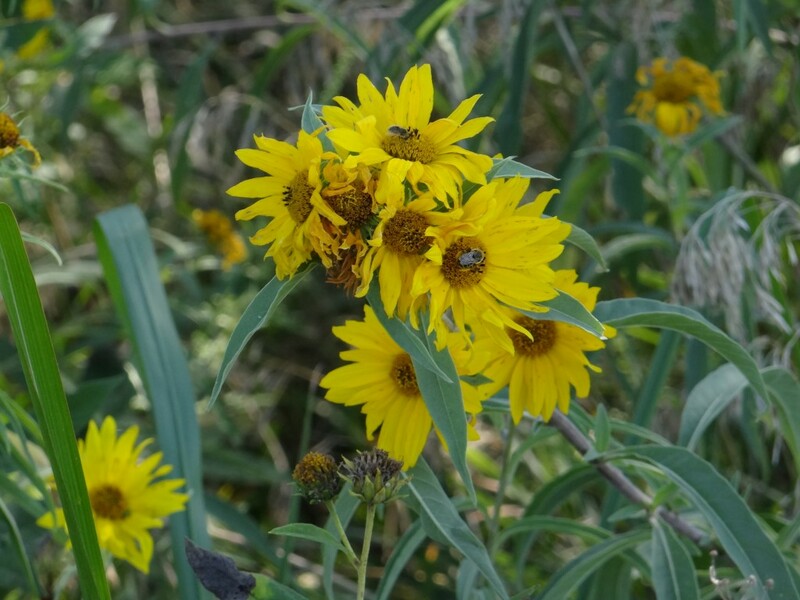 Insects utilizing Maximilian Sunflowers. Photo by Greg Wagner. Not only is pollinator habitat good for the bees, butterflies and beetles, but pollinator habitat is also excellent brood rearing habitat for pheasants, quail and grassland songbirds. 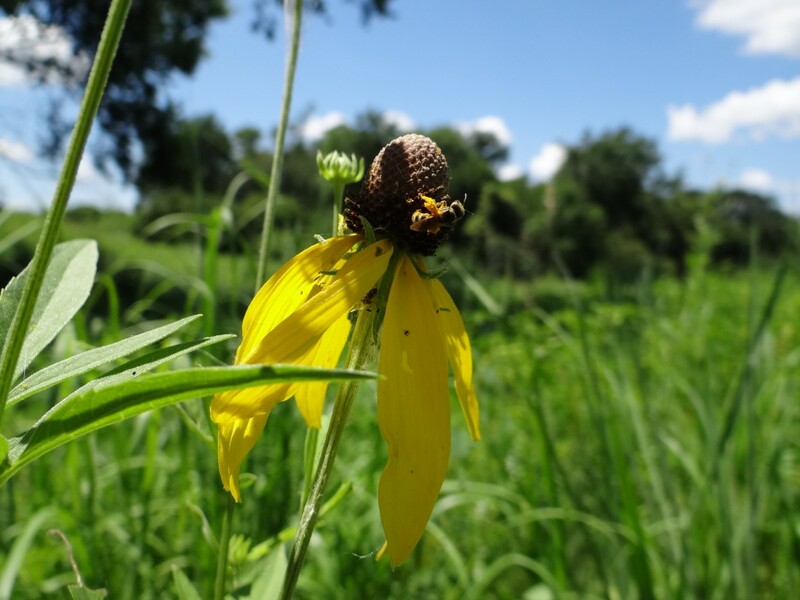 Pollinator habitat – native flowering plants – attract soft-bodied insects that pheasant chicks, and other ground-nesting chicks, rely on for survival during the first 6-8 weeks of life. But, there is a problem, a major problem. There continues to be a reduction in abundance of insect and other animal pollinators in many ecosystems worldwide due to habitat loss and the floral diversity of plants, as well as pesticides, herbicides, insecticides, pests, diseases, invasive species and climate change among others. Monarch butterfly populations have decreased by about 90 percent in the last 20 years, while commercial honeybee keepers are experiencing approximately 30 percent losses annually. 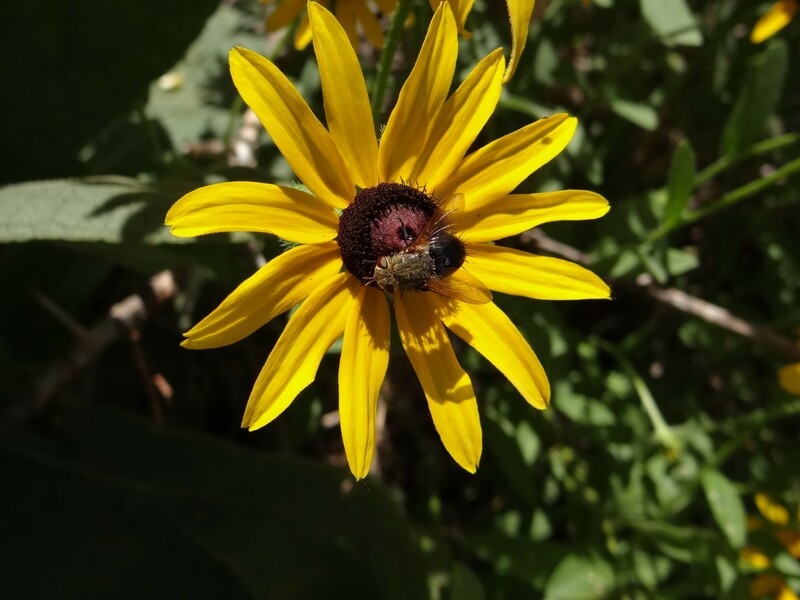 With National Pollinator Week coming up on the calendar from June 20-26, it is time once again to draw attention to the cycle and plight of these pollinators, and the diverse habitat they need to survive with native wildflowers playing a key role. 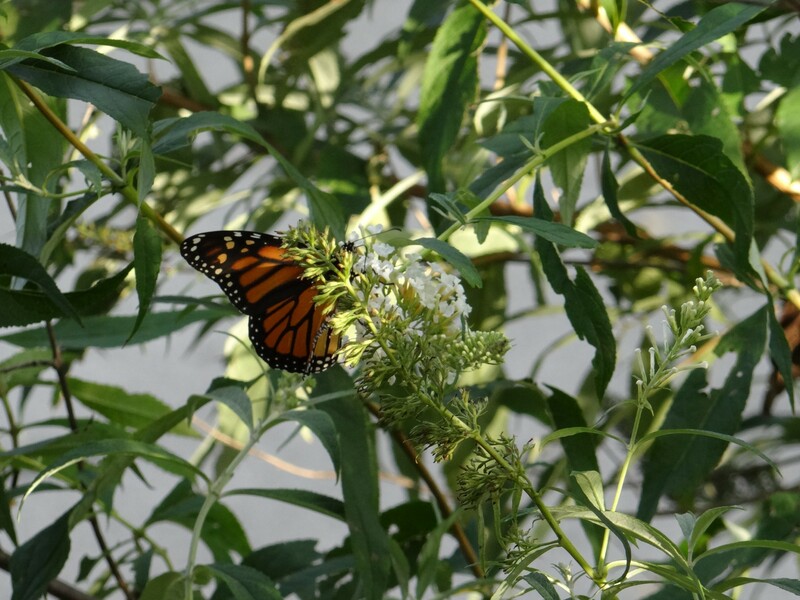 Monarch Butterfly on pollinator habitat – a White Butterfly Plant variety in a garden setting. Photo by Greg Wagner. It is also a good time to ask each of ourselves this question: What have I personally done to help the pollinator problem, if anything? 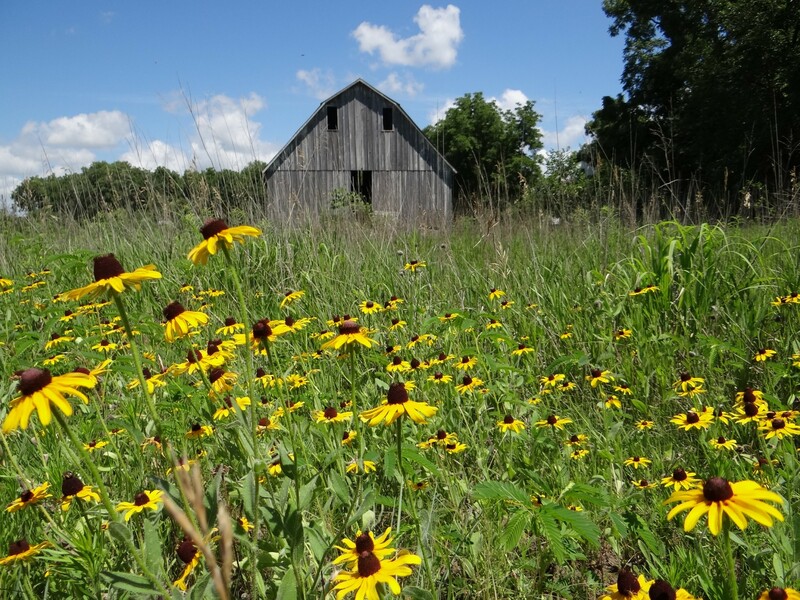 Black-Eyed Susans planted near old barn on farmstead. Photo by Greg Wagner. 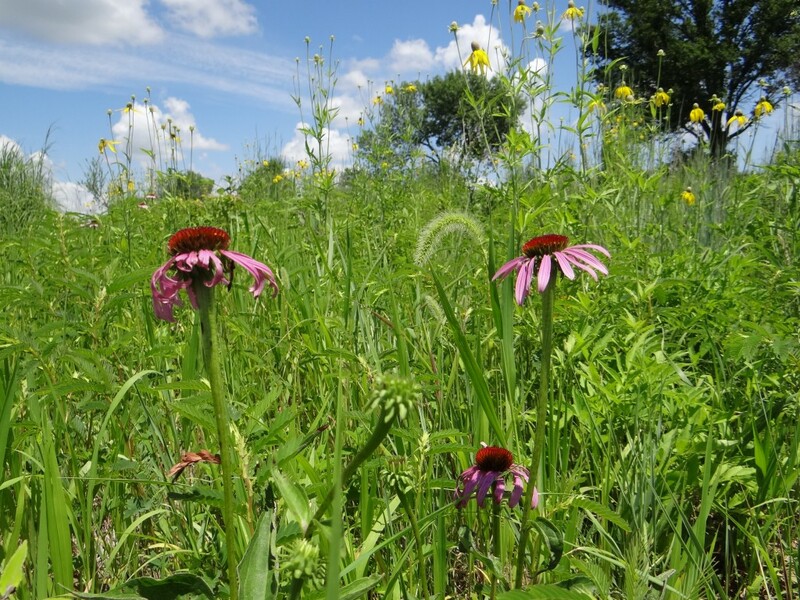 I am proud to say that I have done my part to develop a beautiful array of native wildflowers in the Conservation Reserve Program (CRP) acres on our family farm that I manage. Wild Bergamot in Conservation Reserve Program acres. Photo by Greg Wagner. Plant a diversity of plants native to your region. 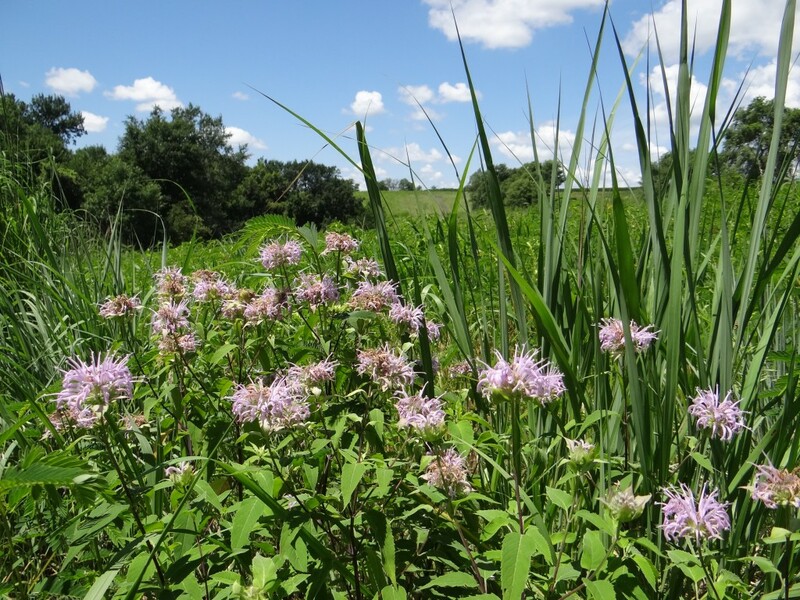 Check out incentives for planting wildflower seed mixes in the USDA’s Conservation Reserve Program (CRP) or other habitat-related program. Avoid using harmful pesticides, herbicides and insecticides. Provide connected habitat of trees, shrubs, and perennials on your farm, ranch, acreage or in your lawn or lot. 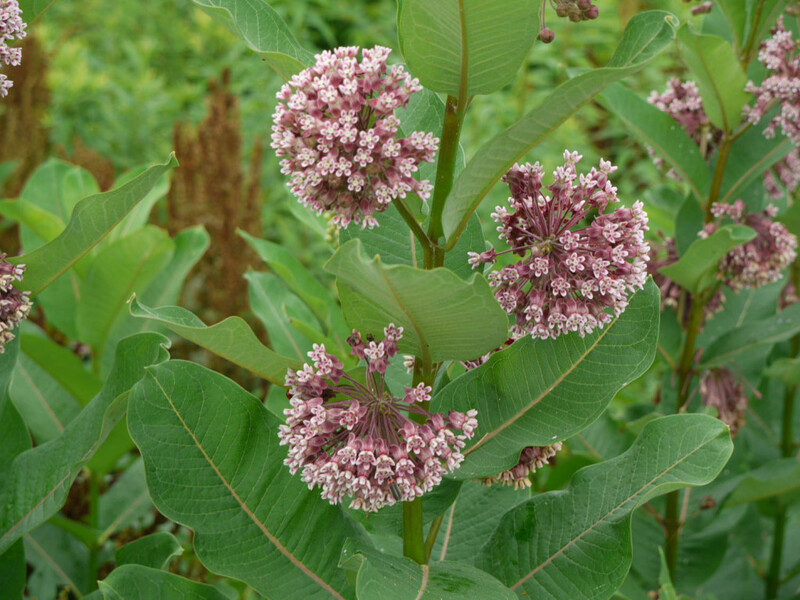 If you plant non-native plants, make certain they are not invasive. Remember that cultivars are not always used by pollinators. For example, flowers that have many more petals than normal might not be accessible by the pollinators that would have visited the original native species. Likewise, nectar and pollen in cultivars might be altered enough to be no longer attractive to pollinators. Have a water source that allows small pollinators to drink safely near plantings of native flowers. Plan for blooms throughout the seasons. For example, Redbuds are early bloomers, while Goldenrods Gayfeathers, and others bloom right up into November. Of course many wildflowers and perennials bloom right through spring and summer! Leave some bare patches of earth for digger bees, and set out bee boxes — help keep the cycle of pollinators going! If you can, provide moist dirt areas by flower patches to invite butterfly puddling. Keep a little untidiness in flower beds or natural areas — this provides shelter for pollinators! Plant caterpillar host plants like the Milkweed. Monarch butterflies cannot survive without Milkweed; their caterpillars only eat milkweed plants. Common Milkweed. Photo by Greg Wagner. 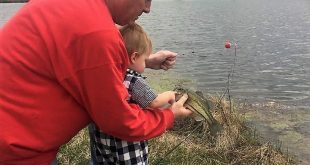 For more information about pollinators, visit the Nebraska Game and Parks Commission website here.